Still basking on the success of his “LemiBa ” single which he dropped 5months ago. 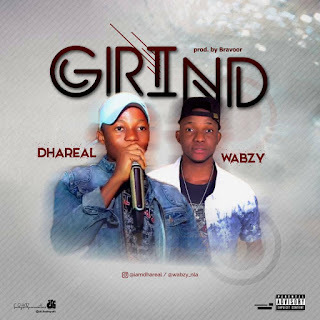 Wabzy is back with another hot Rap song featuring DHAREAL titled GRIND( produced by Bravoor). 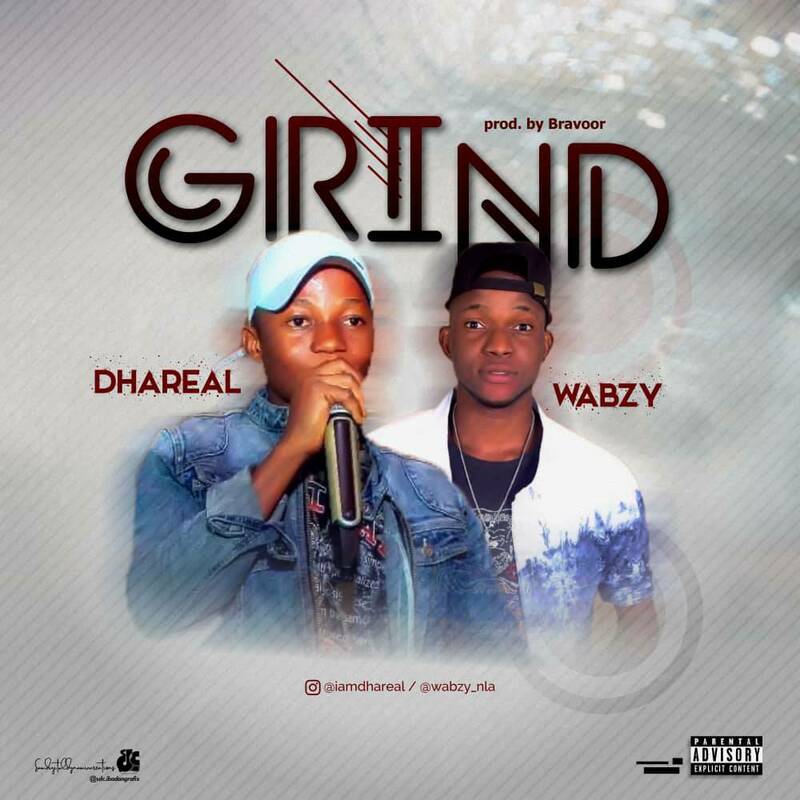 Following the release of "LemiBA " Wabzy has surely come a long way and it’s safe to say he’s keeping his word on setting his mark on the Nigerian music industry scene in the year 2018. 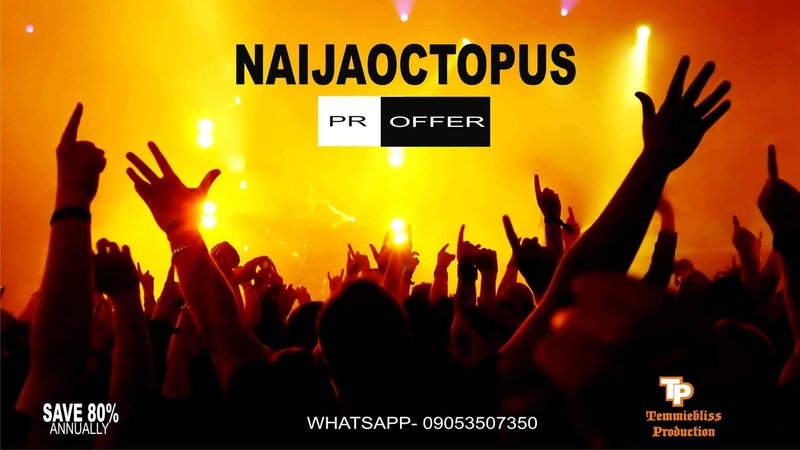 Download, listen and share across the globe.